Open Freely is a multifunction viewer for all types of files and documents. You can use the program to open up just about any file to view the contents. This includes text, multimedia and even binary files. The application has a streamlined interface with just a few simple buttons and menus for navigation. You can quickly review the metadata and other information on any opened file. 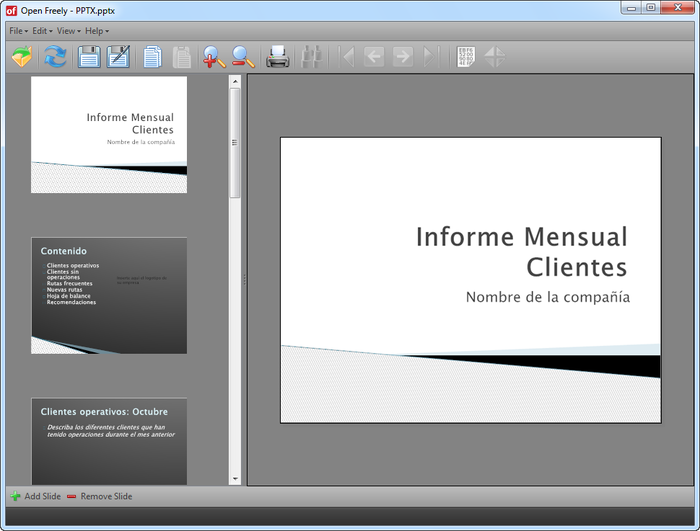 Users are able to look at pictures, listen to audio and even read documents in Microsoft Word format. An included hexadecimal editor makes it simple to view binary files. Open Freely allows you to view and edit any file that you can open.